How can any legitimate Law Enforcement official endorse a candidate that signed an Anti-Police Pledge? 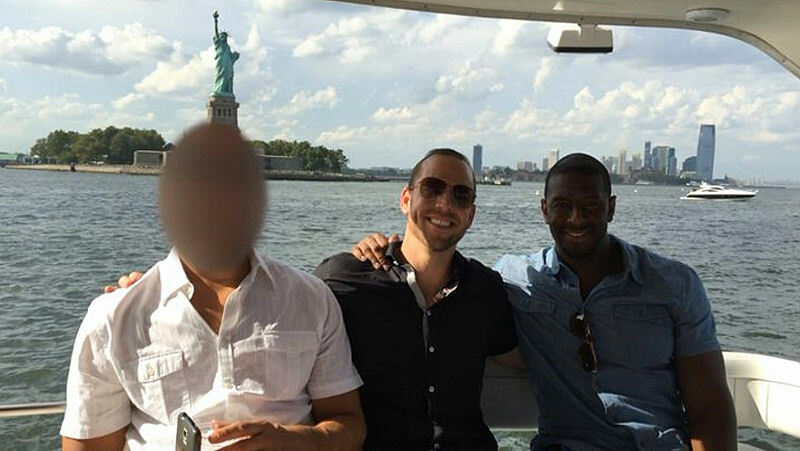 Gillum is in bed with Dream Defenders an Anti-Law Enforcement group! fldispensaries.com: It shocked no one when Republican gubernatorial candidate Ron DeSantis at Sunday night’s CNN debate raised the issue of a Dream Defenders pledge signed by Democratic opponent Andrew Gillum in June. 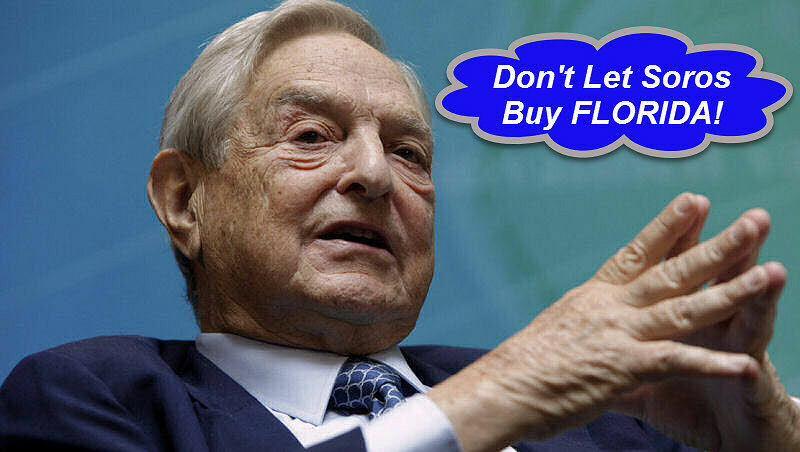 “The fact is, Andrew signed a pledge with the Dream Defenders pledging his support.” DeSantis said. Gillum’s response surprised plenty, “I have no idea what pledge he is talking about.” That pledge this week spurred a number of law enforcement leaders to blast Gillum with robocalls and any way possible. 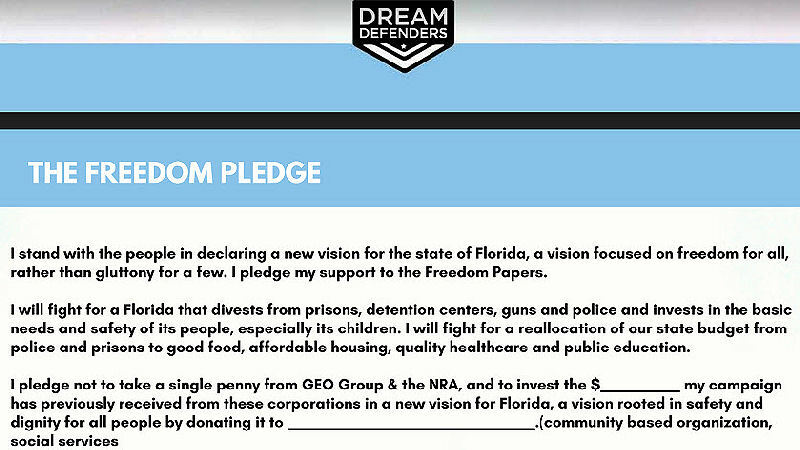 And for months, the Dream Defenders group itself touted the pledge by Gillum as a way to motivate the base, helping the Democrat secure his party nomination along the way. When the heat started getting too hot, Andrew Gillum had his attorney issue a cease-and-desist order to TV stations running this clip. 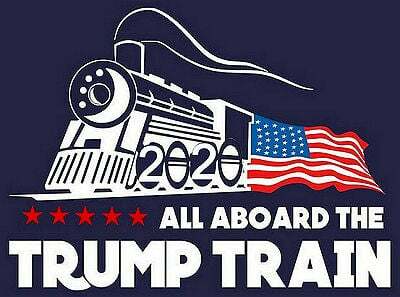 Nothing hurts worse than the truth!